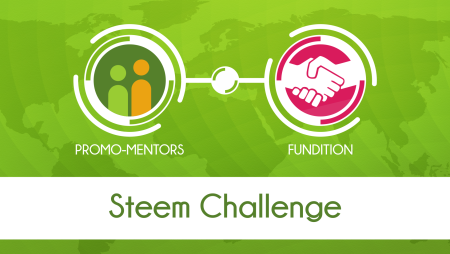 This post is about the "What can you do with 5 Steem" Project organised by @Promo-Mentors and sponsored by @Fundition. You can find the details here. 這項目的首發比賽主題是"創意"。目的是要讓 Steemit 平台上下的朋友知道，相等 5 Steem價值的當地貨幣可以在你的地方買到甚麼，或是可以怎樣幫助別人。這就要看看你的創意! 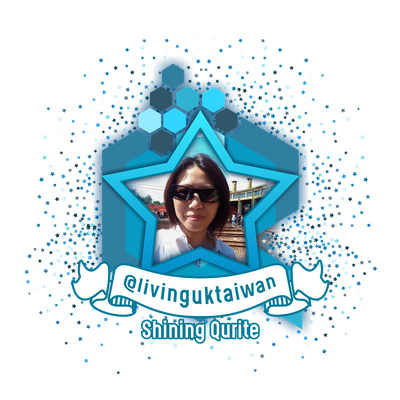 你是參加 "What I can do with 5 Steem Challenge"
Thank you for being a loyal Funditian and helping spread the voice of Fundition all around, we really appreciate your efforts to try and promote Fundition. As a token of our gratitude, please accept this upvote from us. Take care and keep spreading the word about Fundition whenever you can, so, we can grow and help as many people as possible. We wish you all the best. If you are reading this and you aren’t the author of this post, what are you waiting for, Join Fundition and let’s together make a change, a change that will make this World Better even Amazing !